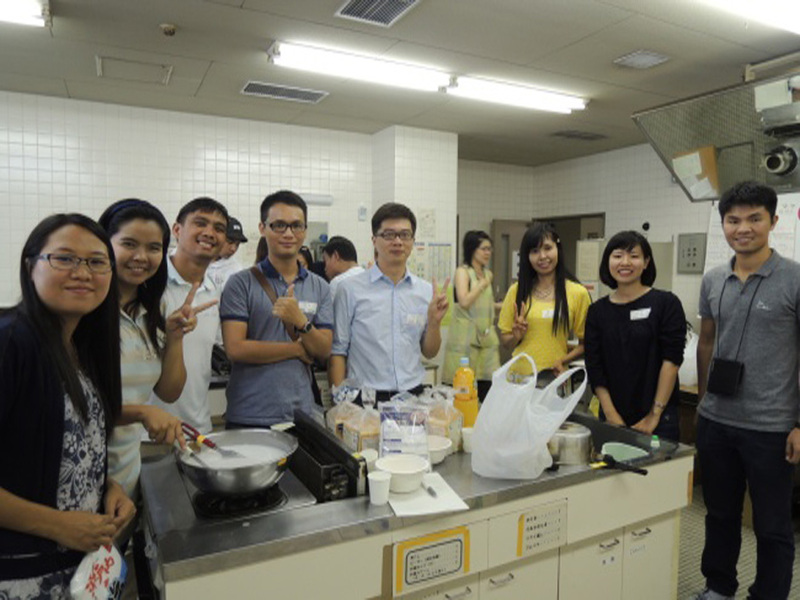 JICE hosted the exchange program at Nagoya Naka Lifelong Learning Center for the international students living in Nagoya city in Aichi Prefecture and also in Mie Prefecture on September 10 Saturday, 2016. Including those who have just arrived in Japan this year, the students all are in Japan under the various JICA projects in which JICE Chubu Office is in charge of overall supporting services for their fruitful academic life. Apart from the international students, a Nagoya University student on internship, JICA and JICE staff members also attended the program to promote the exchanges. 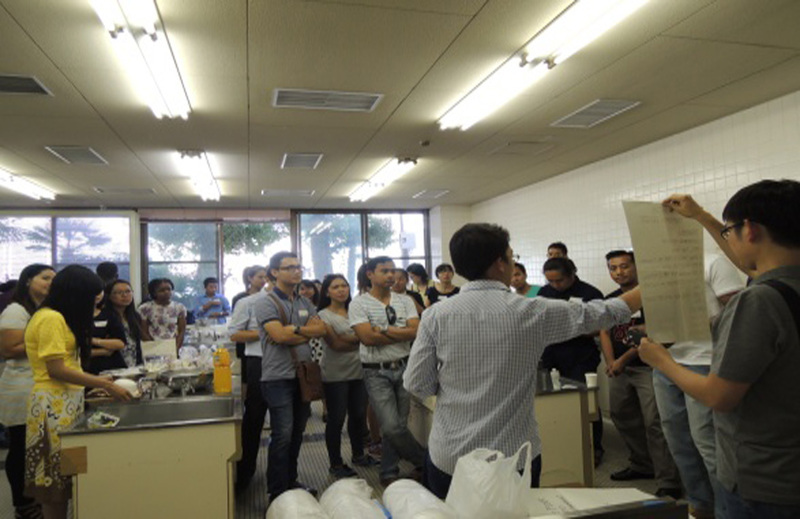 This was the fourth program for the international students organized by JICE Chubu Office. As it was held in September, it was the only opportunity for both the JDS participants graduating and leaving Japan this September and the newly-arrived JDS participants to meet each another, and also for all other JICE-supported international students such as ABE (African Business Education) Initiative Participants to be acquainted on this occasion. In the party, JDS participants graduating from Post Graduate Schools, Nagoya University conveyed encouraging messages to those in schools or starting their studies. JICE will be further committed not only to supporting the academic activities of international students, but also to helping them enrich their life in Japan through providing cultural and social opportunities for them. over 40 participants enjoyed a joyful time together!